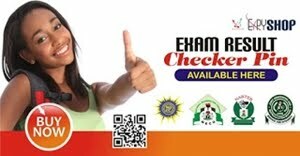 JAMB has fixed 1st July for 62,140 Candidates to Rewrite the 2017 UTME. The previous results of these candidates have therefore been cancelled. This was confirmed by The registrar of JAMB, Ishaq Oloyede, at a press briefing after the board's management meeting in Abuja. The 62,140 candidates to rewrite the exam include 57,646 candidates in centres-induced malpractice, 3,811 late registration, and 683 candidates who had biometric challenges. He also explained that the rescheduled examination was also for candidates of centres with mass malpractice, but the candidates were deemed innocent. 48 centres have therefore been banned from conducting any future JAMB exam, as a result of gross technical deficiencies, extortion from candidates, organised examination malpractice and other damaging infractions, as concluded by JAMB. 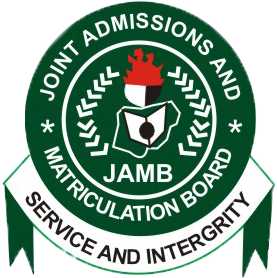 24 other centres were suspended from next year's JAMB for not meeting expectations required for the success of the exam in their centres. 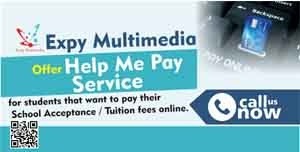 We believe the candidates to re-write their exams will be duly notified via email, and may be required to reprint their JAMB Exam Slip in due time. Congrats to all those who now have their results, as we await the 2017/2018 Admission Screening Process.